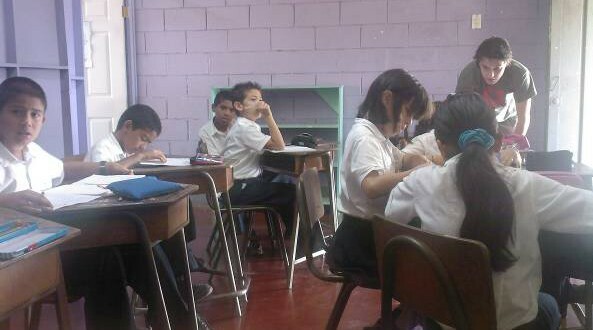 In Turrialba you can help teach English in 1) a private kindergarten and 2) various public elementary schools. Tasks: teach English, help with preparation of classes, help teachers with improvement of pronunciation. Other requirements: A good standard of spoken English. Min time of dedication: 1) kindergarten: 2 days 2) public schools 2 weeks. Work schedule: Different schedules available with mutual agreement. In Puerto Viejo you can help teach English (but also other subjects like environmental education, arts and sports) at a private school called Centro Educativo Playa Chiquita , Punta Uva. Tasks: You can teach or be an assistant teacher in English classes or other subjects, but always in the English language. You are welcome to help also with extra-curricular classes. Other requirements: Be properly dressed. Work schedule: From 7:30 am until noon or until 1:40 pm. When closed: Easter week, holidays in June/July, one week in October, official Costa Rican holidays, and the 2 months holiday from half December until half of February. 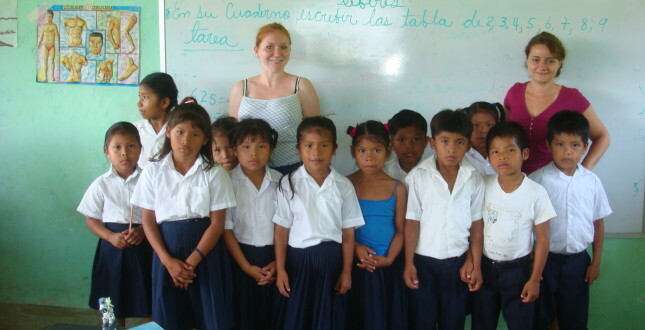 In Bocas del Toro you can help teach English at various elementary schools. There is a private school as well as a public school on the main island where our School - Hostel is located. There is also a public school at a neighboring island (Isla Solarte) where help is needed. Tasks: Teach English, help with preparation of classes and help teachers with improvement of pronunciation. 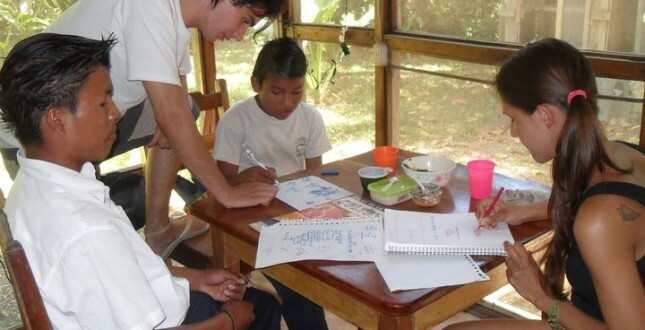 In Boquete you can help teach English in a public elementary school and at a secondary school.